Beginners will love the stability and forgiveness, while intermediate and expert paddlers will find that the Stratos’ sporty hull is fast and maneuverable on any adventure. An adjustable drop-skeg aids tracking, and with two hatches, bulkheads, and deck bungees, gear storage has never been easier. Perfect for multi-day touring adventures, and just as capable for a day trip to your favorite rock garden or surf spot, the Stratos is a do-it-all kayak that stays with you on every step of your journey. 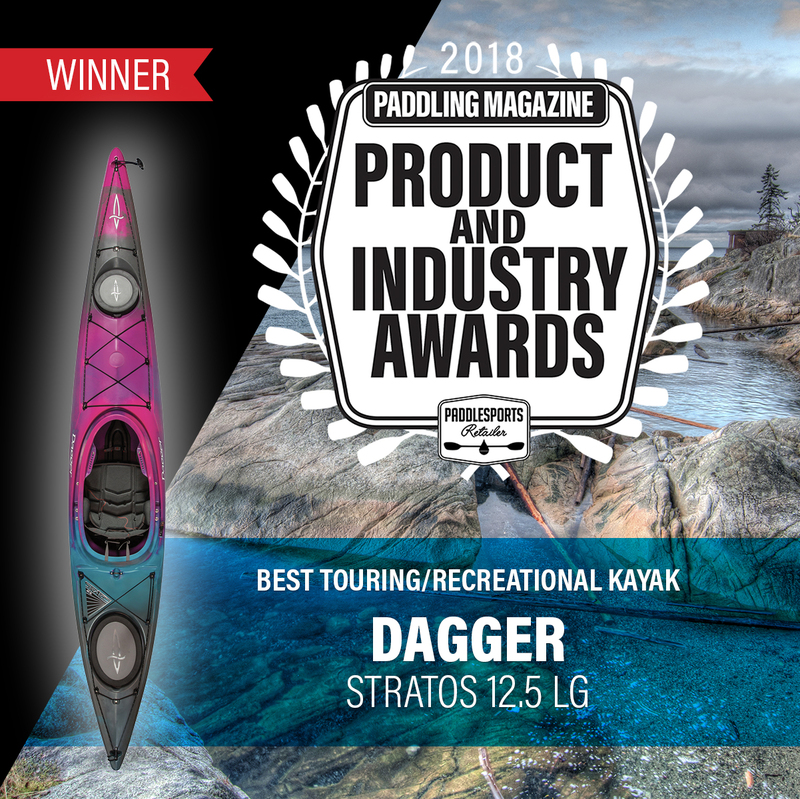 Dagger’s full lineup of products are available online at dagger.com, follow the brands on Facebook and Instagram at @daggerkayaks.